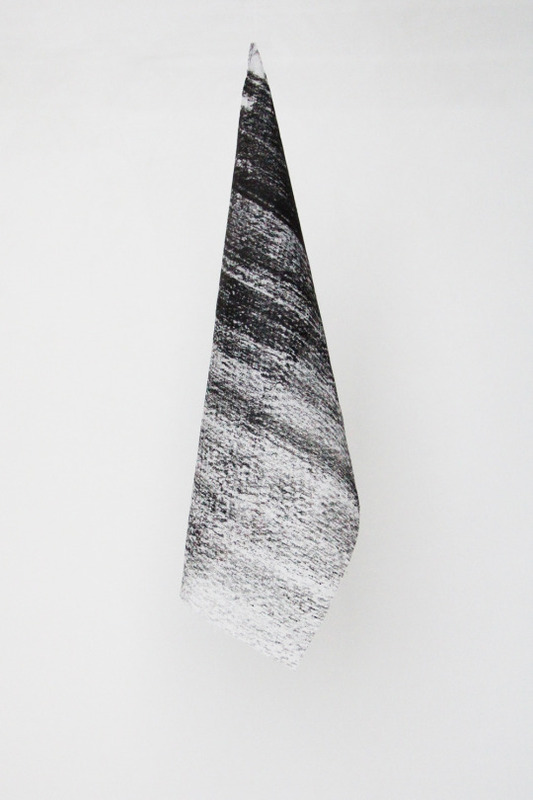 Today I am introducing a new section to Ideasblock – Mood. Here we will have daily inspirations of art, design, photography, colours, textures, patterns and anything else that will come to mind that particular day. It is all about inspiration! 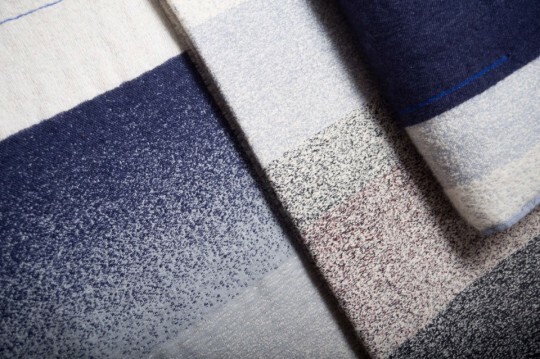 Blankets from ‘Mod’ collection by Mae Engelgeer. 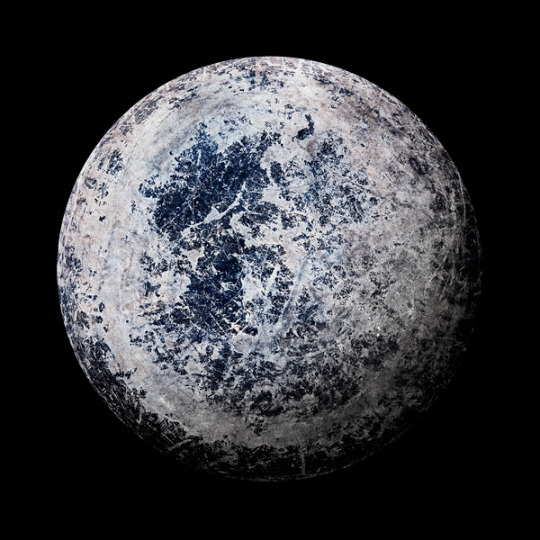 Still life photography of worn-out frying pans by Christopher Jonassen. 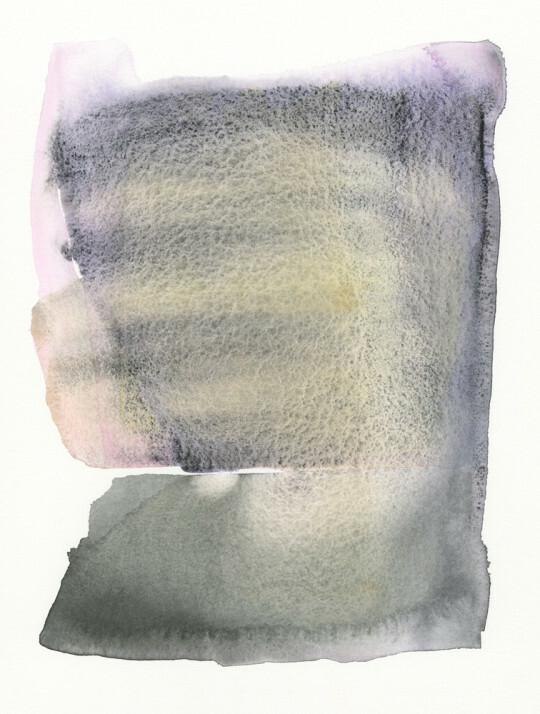 ‘Pearl’ Watercolor by Malissa Ryder. 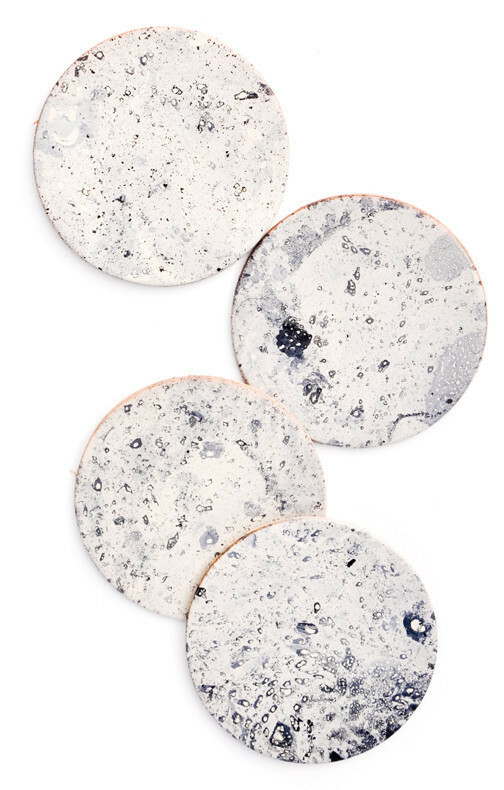 Moon leather coasters available to purchase at Leif.